One of the best free museums in the D.C. area is outside at National Harbor, and now you can take a self-guided walking tour using your cellphone. 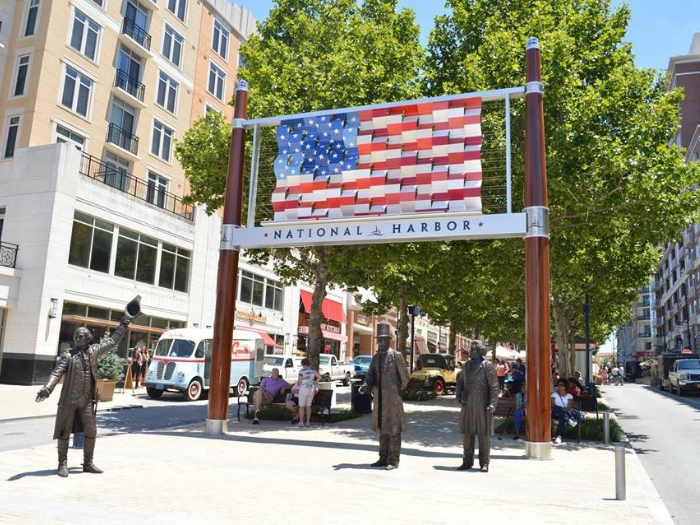 Over the past 10 years, National Harbor has collected and commissioned a large number of artworks by local and nationally known artists. Most of that outdoor collection is along American Way in the Waterfront District at National Harbor. Previous PostLoudoun's first Silver Diner locked in for Ashburn. Next to a 55,000-square-foot indoor car wash.